Thank you for contacting us. Our support team will get back to you as soon as possible!!! Make your Custom Tailoring Business Marketing is 1:1 Customer Journey. We are the team of Business experts. We makes Revolutionary Custom Tailoring Business Marketplace, served for start-up, designed to help you generate more leads, fulfill new generation customers, close deals faster, and sell service, and market smarter. It all adds up to business growth on online to get more success in your region. Fit4bond - Advanced Custom Clothes Designing Script that change technology growth of custom tailors. Customer can design their suits and accessories by themselves instead of visiting tailors. Virtual 3D Animated Clothes Designing and Measuring tool addresses all your customer interface concerns, from sales and marketing end, streamlining your business and saving invaluable time of manual works. How Script Works For Customer Tailors ? 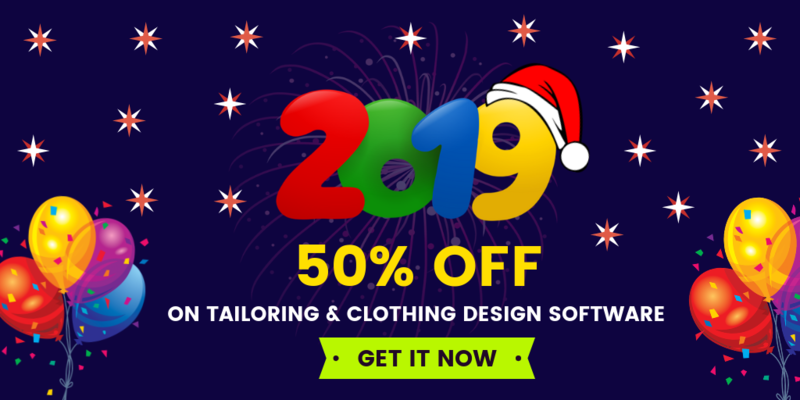 Accomplishing every detail of garment, Custom Clothing Design Script allows your customers to create custom clothes (suits,shirts,t-shirts,pants) from a wide array of designs, fabrics, textile patterns, tailoring styles and other intricate details. Fit4bond - E commerce Custom tailoring software enables you to hook up your fabrics collection and organize pre-designed products for your online store. This platform is designed with tailoring business & its success in mind. While you can create a modern online store with ease, Ecommerce custom apparel designing tool has been established to support with sales of custom made garments, such as shirts and suits & showcase your fabrics and your workmanship. Made to Measure Functionality in Custom tailoring Store offers to engage customers, boost sales and revenues. Fit4bond - tailoring store script is right solution for your online store combining the Configuration, Measurement Module and Payment gateway. 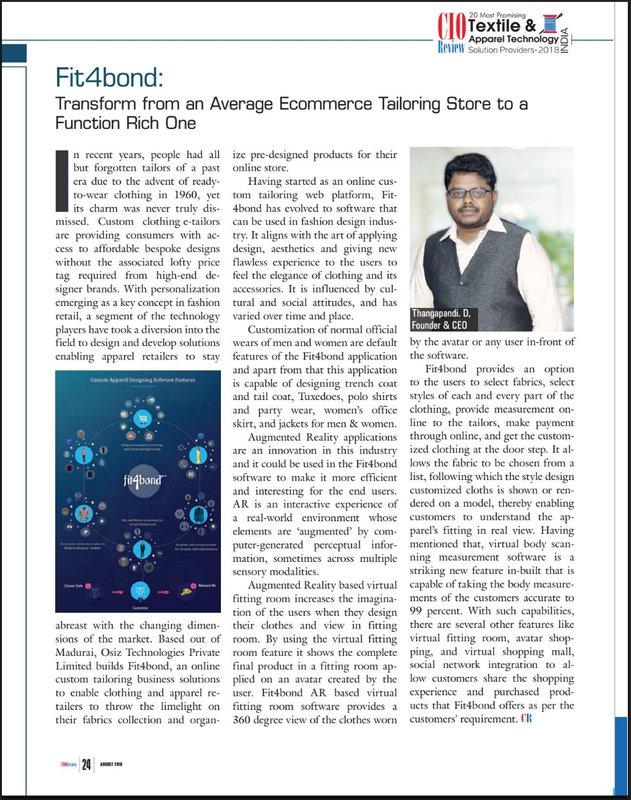 Allowing your customers not just to see apparels, but they can choose the unlimited patterns, fabrics, design, mix and match and virtually drape themselves with animated 3D avatar model to establish their unique identity. Designed on tailoring business reality principles, Mix and Match Technology for Virtual Fitting Room is an innovative solution for custom tailoring business industry. Easy Integration with your Payment Gateway Account. Accept all major cards and secure orders within minutes. Customize your custom clothing online store with ease using our powerful admin end. Make your store stand out the way you want. Mobile and tablet ready in minutes. Your store and all it’s features will automatically work across all mobile devices. Ready made software is always online. Everything is automated and easy to use. You can able to show your run into public domain within a minutes. Start Selling immediately with integration of your social medium like facebook, Twitter etc.. So you can connect your customers or followers quickly on a single share. Instant Chat Room is always working for you! 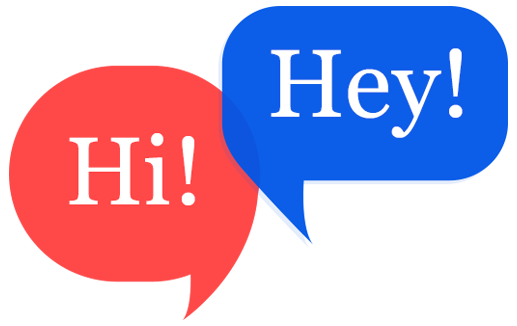 So you are on hand to help you 24/7 and you are as friendly as when customer comes. Software offers a ready to start website for custom tailoring businesses with more customer's interactive. How Fit4bond Works For Custom Tailoring Business ? User Friendly Dress Customization Tools.
" Highly Recommended Team "
"Got the better platform than what I expect and this team helped me with alot of stuff that needed to be done: installation, configuration, translation, customisation of script, coding, payment configuration and many more. Many thanks to Kamal, Prakash, Uma, (sorry if i missed someone). You guys are doing a great job, keep it that way!" " Awesome Support + Amazing Tool "
"Thanks to Fit4bond customer support team to provide extreme support.Â Really amazed after visiting your store customization options & cloth designing tool.. I know this is the platform I wanted on my custom tailoring business and I am pretty much positive that this will be imported... as they promised... Great team, great support... Thanks again.."
" Great Platform to Start Business "
No.22, Astalakshmi nagar, Near Aathikamatchi Temple, Thanakankulam, Madurai 625 006. Tamil Nadu, South India. Our product is digital and intangible that mean it can't be returned. Osiz Technologies don't provide issue refund after product purchased or downloaded. You are responsible to understand in buying script. Purchasing a web product from us that meet all product policy and refund policy. You are agree to understand and purchase our product that no purchased product can be returned and get any refund. This policy includes plug-in, license fee and renewable product. If you have own server and configure by yourself, Osiz Technologies do not charge any fees for set up server payment. We are getting server installation fee as well as our rates. Osiz Technologies do not offer server setting up cost. Our customer have own responsibility to setting up their server. We will claim customer responsibility with server installation. If you do not receive file after making purchase deal, you should ask file from our sales representative or support team by email or phone call. We will claim refund for 15 days. If the file can't download and unzip as well, you can ask us for refund claim. We will check the file source that you downloaded from the account and if the problem still exist. We will send new download link and enable to download your file in your area. If you need refund, we will analysis this case and if it is true, we will consider to refund. If your model does not work well, you can ask our team and fix the issue. We will fix it immediately. 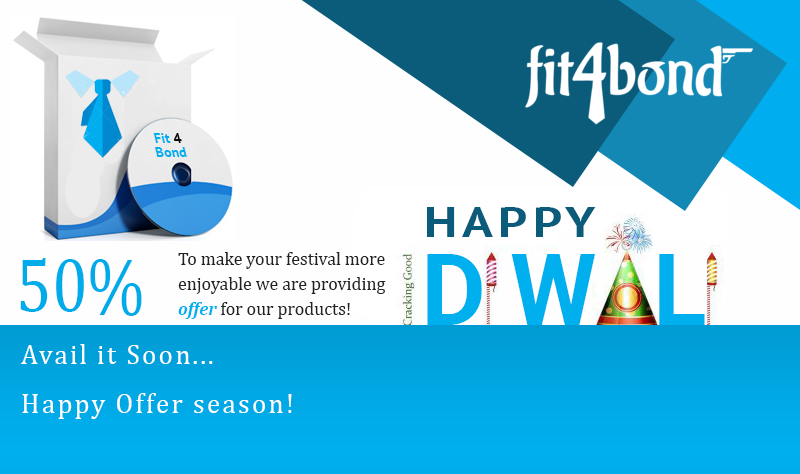 If you not receive any support after monthly subscription, we will fix the product and you will get refund. Since Osiz technologies and the Clientele realize that there is work involved in achieving every milestone of the project and completion of every module, a refund would not be possible for the work already completed. Osiz technologies make sure that in case of a project termination on a mutual basis, the client has control of all the work done till that date, if paid for further development, is returned. Osiz technologies also respect a decision made by a client to works with a different provider within 12 hours of the project initiation. In such a scenario Osiz technologies would full refund the amount for the project that has been paid. If a project is cancelled or postponed, all monies paid are retained by Osiz technologies and if applicable, a fee for all work completed beyond what was already paid for shall be paid by the client. The Terms and conditions of our "Software Product" is a legal agreement between the client (an individual or a legal entity) and Owner of the product (Osiz Technologies Private Ltd), we license it to the end user under the terms of a software license agreement. The terms of software license agreements may vary depending upon the specific software product and version that you licensed from Osiz Technologies Private Limited. Osiz Technologies P LTD Software Packages having the set of codes, pages, media, printed materials and "online" or electronic documentation, such as administration and installation manual and layout customization guidelines . You agree to be bound by the terms and conditions of Osiz Technologies Private Limited by purchasing, installing, copying, downloading, accessing or otherwise using ANY of the Osiz Technologies Private Limited Software packages and any other relevant terms and conditions, policies, and notices which apply to the Web Site or a specific section or module of the Web Site. Osiz Technologies packages are known as "Software Product" here and Osiz Technologies holds copyright to the "Software Product". All such software and materials are referred to herein as the "Software Product Scripts ." A software license, issued to a designated user only by Osiz Technologies or its authorized agents, is required for each user of the Software Product. Installation Service. Due to the high demand, please allow a maximum number of (2) two business days for providing the paid installation service. The time frame is considered from the moment when all required Server information has been received. Installation service will not be delivered if the designated server does not meet the software requirements. You accept software product and software product license and Osiz Tech make no warranty as to its use, performance and otherwise. In order to maximum extent permitted by applicable law, Osiz Tech disclaim all other representation, warranties and condition, express, implied, statutory or otherwise including but not limited to implied warranties or conditions of merchantability, satisfactory quality, fitness for particular purpose, title and non infringement. The entire risk arising out of use or performance of the software product remain with you. We do not guarantee that they work with all third party scripts or web browser. We are not responsible for any script compability, conflict that may occur and we do not responsible for any data loss when installing script on your server or website. Our scripts are support all modern web browsers including (but not limited to) Firefox, Safari, Chrome (all on PC & Mac) & Internet Explorer. Whilst we strive to give every a seamless & near-identical experience across each of these browsers, it is impossible to compensate for the lack of web standards support (relating to HTML & CSS) in some of these browsers. In the case of a browser not support certain web standards, we will include a generic workaround for that browser, which will degrade a specific function / feature gradually and in a way that doesn't affect the user experience negatively. You may not claim intellectual or exclusive ownership to any of our product, modified or unmodified. All products are property of Osiz Technologies Private Limited. Our products are provided "as is" without warranty of any kind, either expressed or implied. In no event shall our juridical person be liable for any damages including, but not limited to, direct, indirect, special, incidental or consequential damages or other losses arising out of the use of or inability to use our product. The scripts located on our Osiz Technologies Website Resources are made by Osiz Technologies Private Limited. They can be used freely on private or commercial sites unless stated otherwise by the script author in the copyright notice contained in the script and providing all credits to the author are left intact. They may be altered to conform to your site, but please leave all credit notes and copyright notices from the authors in place. The scripts remain the property of the author and any extra copyright policy by the author must be adhered to before using these scripts. 9lessons Resources retains the right to edit any copyrighted scripts it sees fit for display purposes only to make it conform to this site, it does not alter the script in any fashion from the authors original for download purposes. Thanks for Contact us. Senior sales representative will ping in a short time. We contact you to send critical product information and software. Our Company is committed to ensure all information in secure and safety. We do protecting and preventing all data from unauthorized access. We put all information in physical disc, electronic safeguard and online data protection. We will not share or sell information to the third party unless have permission from the owner under the law.